Planning to visit Japan? Here is a blog post for you. Before you travel to Japan for a visit, it is important to know the different requirements for tourists. This blog post is specially written for those who are planning to visit Japan from the Philippines, specifically, Filipinos. We will talk about securing a tourist visa, such as the steps and the requirements. I hope that through this blog, you may be able to learn the proper way of acquiring a tourist visa as well as the different requirements. Japan is one of the most preferred tourist destinations in the world. It is located in East Asia. Many people around the world would love to visit the place to see and experience the different tourist spots in the country. In CNN's 19 Best Places to See in 2019, Japan was among the countries featured. 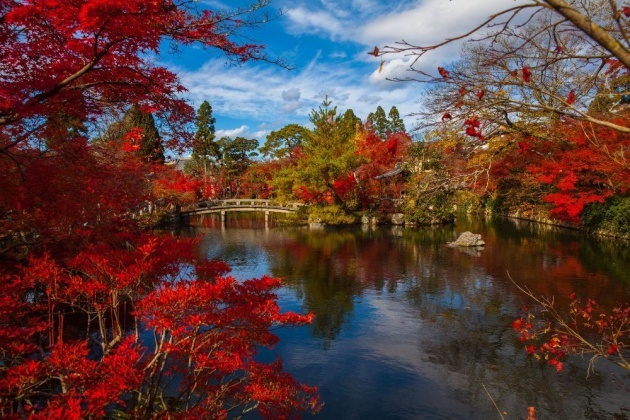 Japan is known for having 4 distinct seasons - spring, summer, autumn, and winter. It is during the spring season when flowers start to bloom. According to my friends who have gone to the country, it is best to visit the place during the spring season. 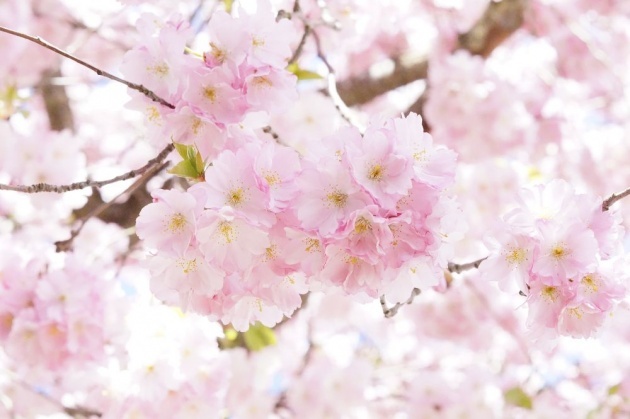 One of the reasons why I want to visit Japan is to witness the cherry blossoms or the sakura flowers in bloom. The natural beauty, fascinating history, and the awesome foods are among the things that we should look forward to when visiting Japan. Visa is a conditional authorization granted by a country to a foreigner allowing them to enter, remain within, or to leave that country. 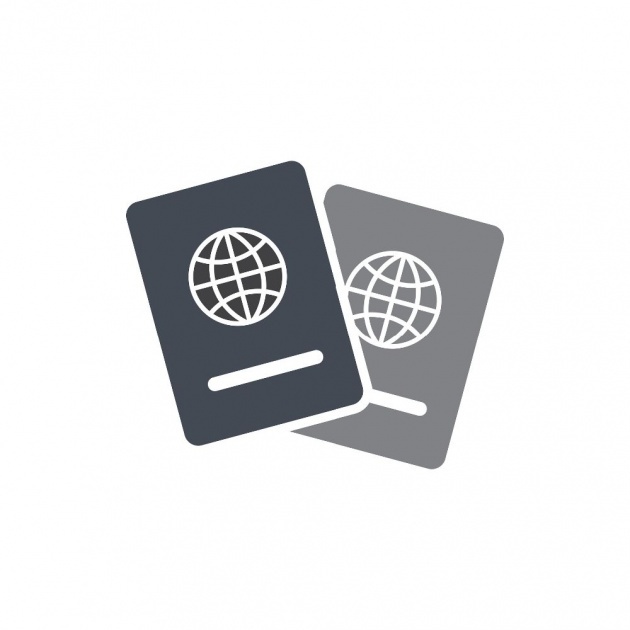 Visas typically include limits on the duration of the foreigner's stay, territory within the country they may enter, the dates they may enter, the number of permitted visits or an individual's right to work in the country in question. The rules vary from country to country. There are some countries that do not require a tourist visa while some will. A visa usually includes the length of stay the country allows the visitor and other regulations during the stay. 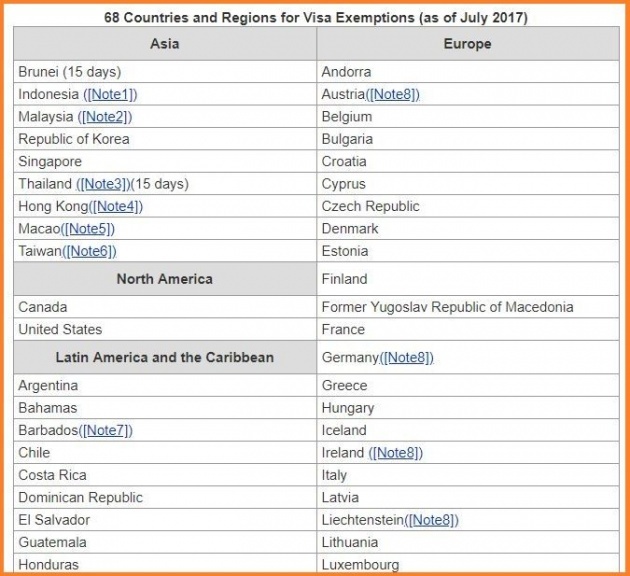 As of July 2017, there are 68 countries who are allowed to visit Japan without the visa. Unfortunately, our country, Philippines is not included in those countries. So, we need to acquire a tourist visa when visiting Japan. There are different types of Japan Visa depending on the purpose. This can be a tourist visa which must be used for the sole purpose of visiting the place. A visa for visiting friends and relatives, visa for commercial purpose. There is also a different visa for attending a conference or a visa for medical purpose. 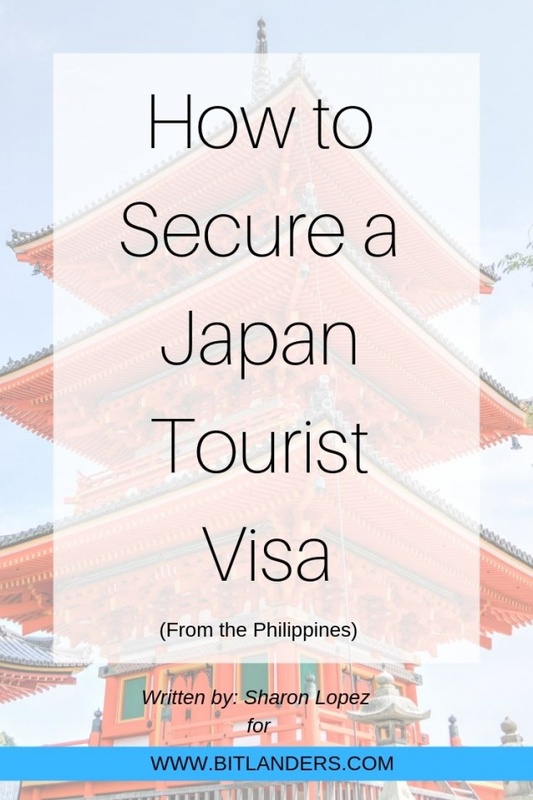 There are many types of visa for Japan but for the purpose of this discussion, we will focus on the tourist visa and hoe to secure one from the Philippines. 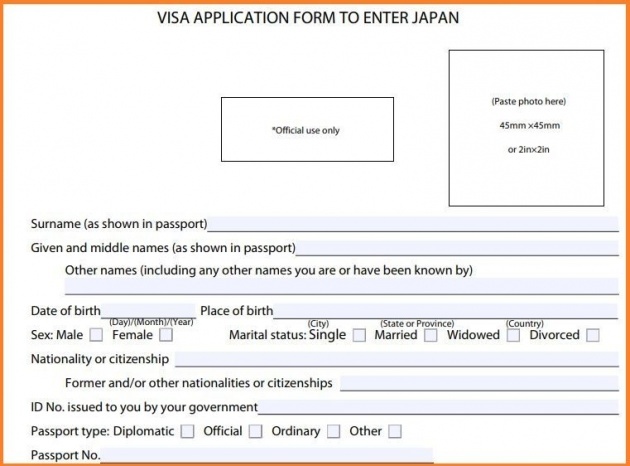 Please visit this LINK for the list of other types of Japan Visa. 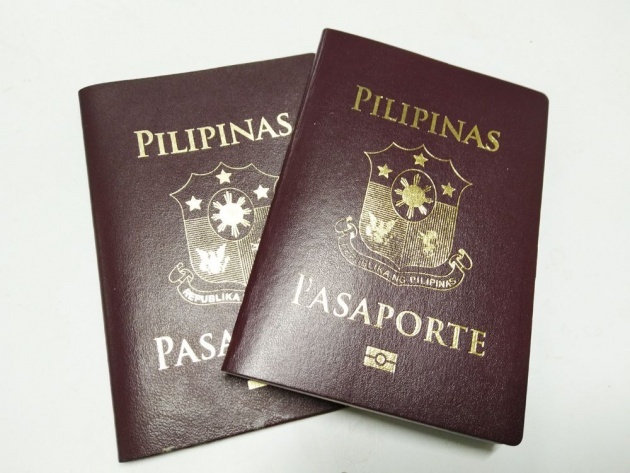 There are 5 steps that we need to follow in order to secure a Japan Visa from the Philippines. Determine which of among the different types of visa we need. So, we assumed that we are going to Japan for the purpose of traveling and visiting the place as a tourist. For that, we need a tourist visa. 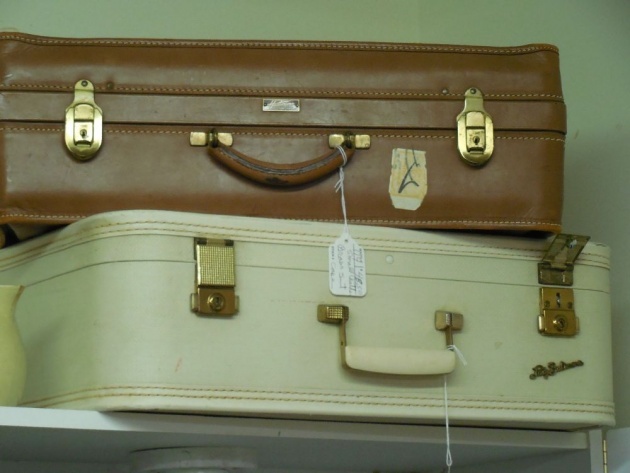 As a tourist, it is understood that we need to prepare all the documents and other travel arrangements on our own. After determining the type of visa you need based on the purpose of going to the place, we have to prepare the required documents. All in all, there are eight (8) major requirements that we need to prepare unless otherwise stated. This is the major requirement for applying for a tourist Visa. If you don't have a passport as of yet, you may refer to this blog post for details and requirements. The form must be printed in an A4 bond paper size. Write legibly and avoid erasures. You may download the form HERE. A 4.5 cm x 4.5 cm, white background photo taken within 6 months. Write your name and birth date at the back of the photo and have it pasted into the Visa Application Form. Formerly known as NSO birth certificate. Must be issued within one year. -graduation albums or school yearbook. A marriage certificate is required for married individuals and must be issued within one year. Prior to our visit, we are being required to submit a daily schedule during our stay in Japan. Please download the form HERE. We are required to submit a bank certificate or statement. Make sure that the amount in the certificate would neither be too small or too big. Just enough to finance our stay in Japan approximately Ten Thousand Pesos (PHP 10,000 or $ 200.00) per day of stay. Proof of income may include our certificate of employment and the Income Tax Return. 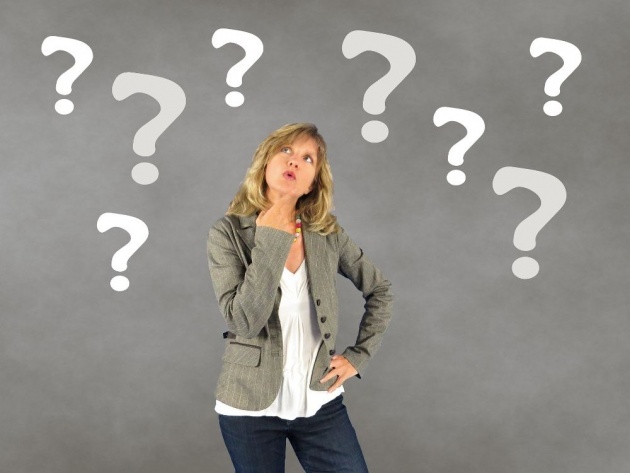 If you are a self- employed and you don't have an ITR, you can write a simple explanation as to why you do not have this document. The Japanese embassy will not accept directly the documents we need for processing our visa. Instead, they have accredited agencies wherein we can submit those documents for processing. It is important to transact business with accredited agencies to avoid problems. Please refer to this page for the list of the accredited travel agencies. Upon completion of all the necessary documents, submit it to the accredited agency, and pay for the processing fee. This may be the most difficult part - the waiting. A combination of excitement and fear of being denied is always there. But the waiting and the mixed feeling will be replaced with happiness and excitement once we get the approved tourist visa. Here is another video that will guide us in preparation for the securing of our tourist visa in Japan. The video has an English subtitle. 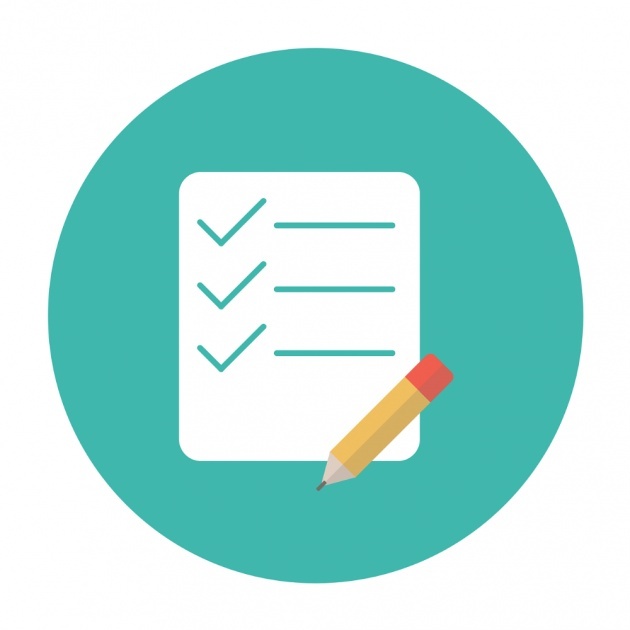 Make sure to complete all the required documents to avoid problems and issues. Oftentimes, the cause of denied application is because we failed to follow the instructions. Hydrogen Bomb of North Korea.